“After a car accident damaged my daughter's teeth, they did the repair work – and did a great job! dental services, please schedule an appointment. 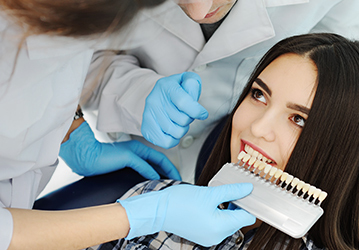 General & Preventive Dentistry by NJ Family Dentist in the North Bergen & Passaic Area. Your dentist will be sensitive to your concerns. 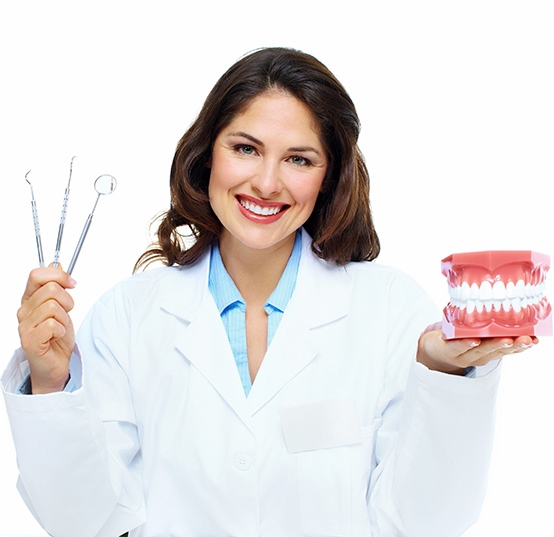 Your dentist will address your concerns to your satisfaction. Your dentist will observe the highest ethical behavior. 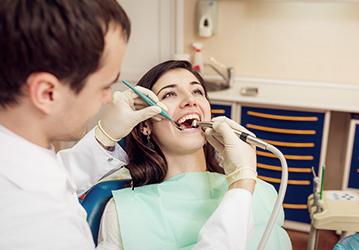 Your dentist will ensure you get the best possible treatment. Your dentist will ensure your comfort at all times. Complete set of X-Rays, Exam and Consultation for $65 ($208 Value).